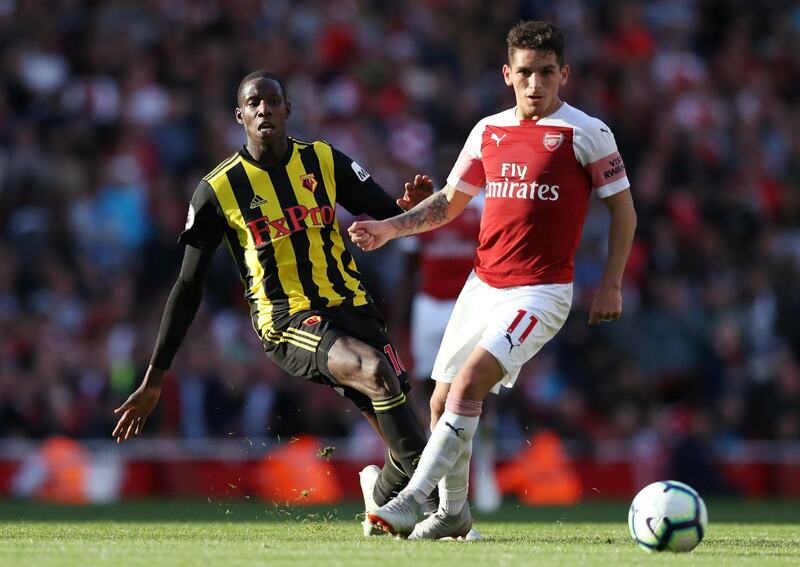 Watford and Arsenal are struggling on Vicarage Road in what will be the 33rd match of both sides in the English Premier League. Hornets and Gunners come from two very positive results! The home side qualified for the FA Cup final, securing a place in the Europa League, while visitors edged past Naples 2-0 to move into the Europa League semi-finals. Arsenal are looking to qualify for the Champions League in fifth place while Watford occupy an honorable 10th place with just 1 point behind the 7th overall. Last year Watford beat Arsenal 2-1 at home, two years ago the victory smiled to the Gunners by 1-3 at the Stadium and 9 of the last 10 games between them ended up with 3 goals or more. A great game in our horizons! The party atmosphere that will surround this confrontation. 9 of the 10 most recent challenges between the two ended with more than 2.5 goals. The high motivation and confidence of the two emblems at this stage. The last 4 games between these teams at Vicarage Road have all finished with 3 goals or more. We believe that we will have another great Premier League match, with a lot of excitement on the stands, based on a fast pace and quality attack plays from part to new. Over 2.5 goals!